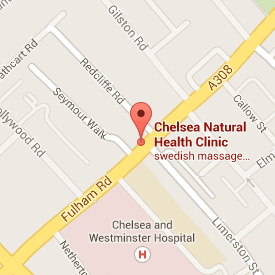 Sophie offers Reiki and Pilates at Chelsea Natural Health in Chelsea at Chelsea Natural Health Clinic, Fulham Rd, SW10. 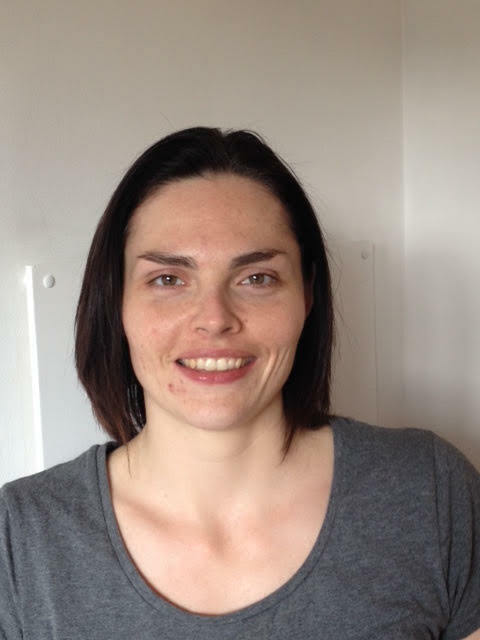 Sophie genuinely loves to help people feel good and make positive lifestyle changes. 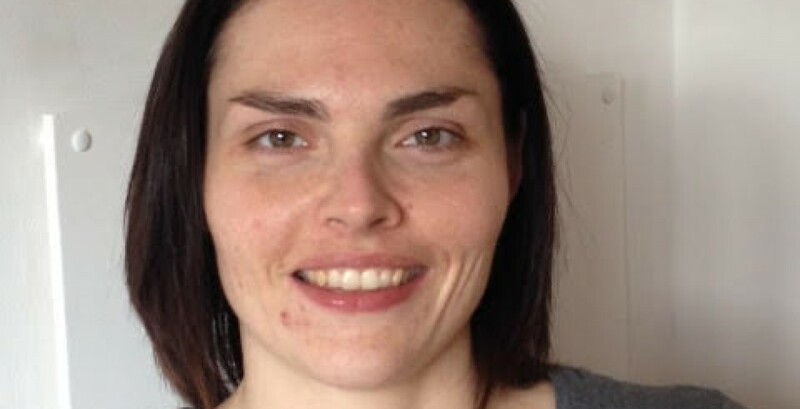 Sophie became a Reiki Practitioner in 1999. 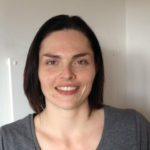 Sophie started working in the health and fitness industry in 2000 and qualified as a Personal Trainer with the YMCA in 2003. Her qualifications include Cardio Fitness and Weight Training, Nutrition and Weight Management, Group Circuit Classes and Exercise for the older adult. Being exceptionally tall she knew that she needed to be aware of her posture and protect her back so In 2016 she qualified as a Stott Pilates teacher certified in matwork using small equipment such as flex bands and balls etc. Additional Stott Pilates courses and workshops completed include: Postural Analysis, Pre and Post Natal on the Mat, Injuries and Special Populations. All packages are valid for 6 months starting from the first session.